The capacity of a kitchen hood should match the size of the room the hood is designed to ventilate. Contemporary trends in home design, where the kitchen has become a place for eating and entertaining, as well as cooking, also calls for a higher capacity hoods. To ensure effective ventilation of a 30 m2 room, a hood with an extraction capacity of 700 m3/h is required. However, in Gorenje’s comprehensive range of hoods you will also find high-capacity models featuring a maximum extraction rate of 1000 m3/h. 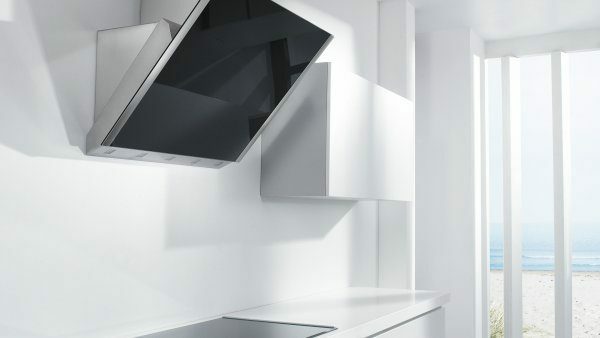 Gorenje hoods can be operated mechanically or electronically. 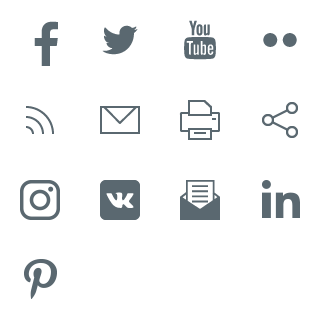 Electronic models come with easy-to-operate, touch control user interfaces. The rate of extraction can be adjusted as required, by means of up to four different fan speed settings. A remote control is an additional option with more sophisticated models. Contemporary kitchen ambient designs provide an infinite range of creative options when it comes to kitchen hoods. 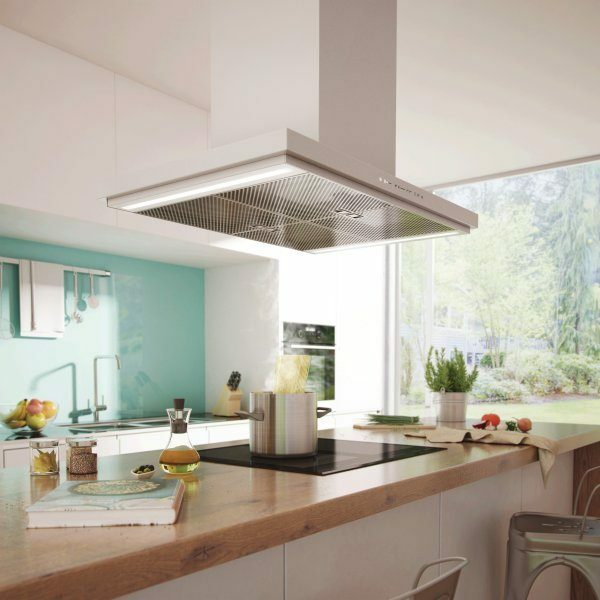 The outstanding functionality of Gorenje hoods is further enhanced by their exceptional stylish design. Innovative shapes complimented by a genuine metal finishes and halogen lighting add an entirely new dimension to your kitchen. Intelligent sensors monitor the rate of extraction, which can be easily adjusted by simply touching the sensor tip. Controlled by a preset sensor, the hood reacts to any impurities or changes in the air. When switched off, it is closed; when switched on, it changes from a vertical-flow hood to a chimney hood that admits the air. 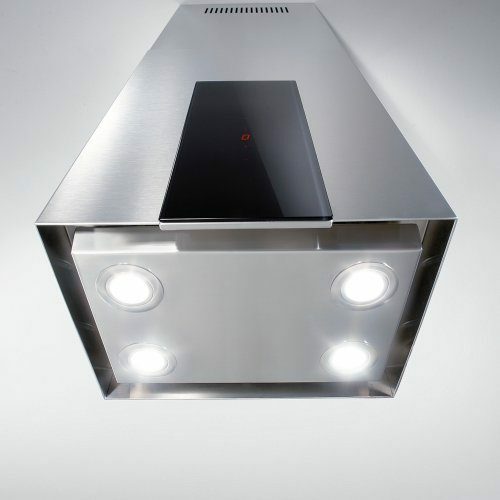 LED illuminated, this hood is distinguished by permanently clean glass; even when you do not have the time to wipe it clean: simply close after use, and the dirty particles will remain trapped inside. With its new perimetric advanced suction system, the P.A.S System, Gorenje is introducing a brand new, revolutionary suction technique. With the P.A.S. System the suction zone has been moved from the central part of the cooker hood to the outer edges. This provides improved, faster and more concentrated suction, while also reducing energy consumption and noise levels. • Air Quality Control Mode. The system of air monitoring ensures an ongoing high level of air quality, and the hood can maintain air quality in a room during longer absences. 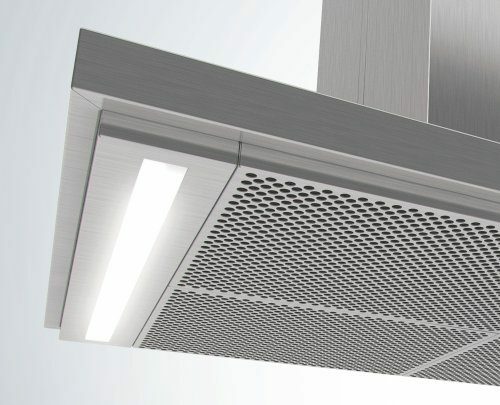 The user can pre-set the necessary parameters, and, upon the smallest deterioration in quality, sensors will activate the hood to ensure that air in the kitchen always remains fresh. Special sensors respond to even the smallest impurities in the air, such as cigarette smoke. • Cooking Mode. On/off operation is automatic, while the hood detects temperature and humidity levels during cooking, adjusting suction power accordingly; to ensure complete control over air quality, it is also possible to define the type of hob - gas, induction or electric. Extraction hoods draw in cooking fumes and trap vapours through in a filter while expelling odours to the outside through a ventilation duct. 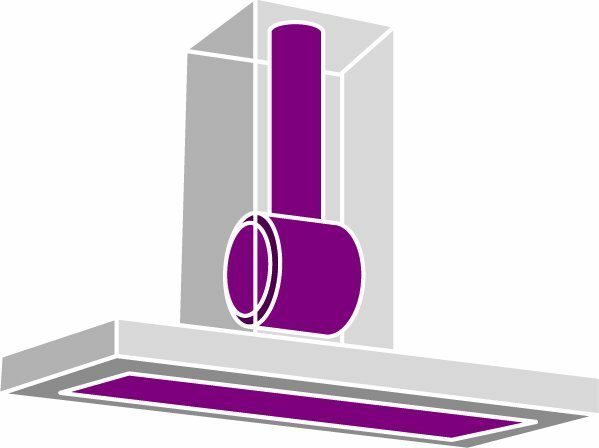 If your kitchen can be fitted with a duct for air extraction to the outside, then this is the most effective system to choose, as it enables you to utilise the hood’s maximum suction strength. 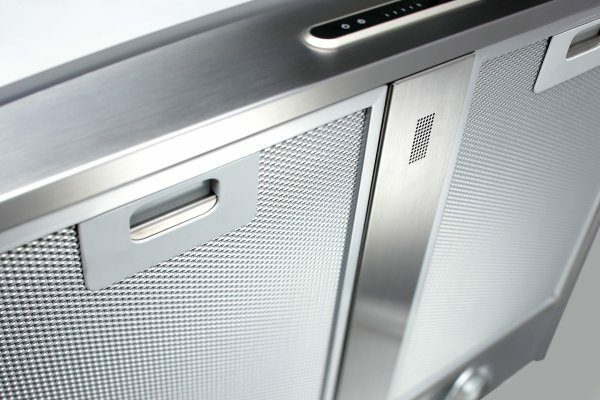 Metal filters in the Gorenje hoods, which are designed to remove fat particles, can be easily removed and cleaned. You can wash them by hand or in a dishwasher using a ‘gentle wash’ programme. However, acrylic or paper filters used for the same purpose can be simply replaced with new ones. In addition to improving ambient surroundings in your kitchen, Gorenje hoods are also designed to ensure the optimal illumination of your hob. Some models come with classic light bulbs, while more advanced hoods feature modern, halogen lighting, which is brighter and more energy efficient then the classic light bulbs. 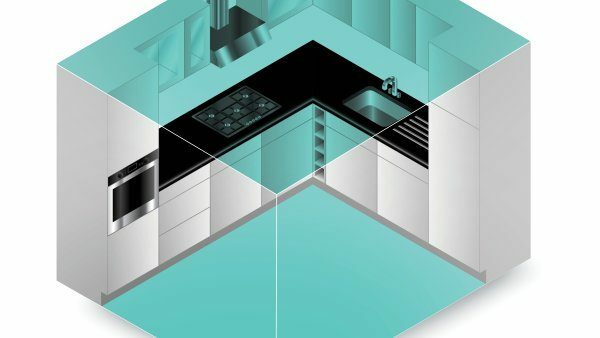 New generation of Gorenje kitchen hoods is a unique combination of optimum functionality and perfection in design. In addition to state-of-the-art technology, they boast a uniform appearance with other built-in kitchen appliances allowing them to blend in harmoniously with any interior while affording a number of different layouts. 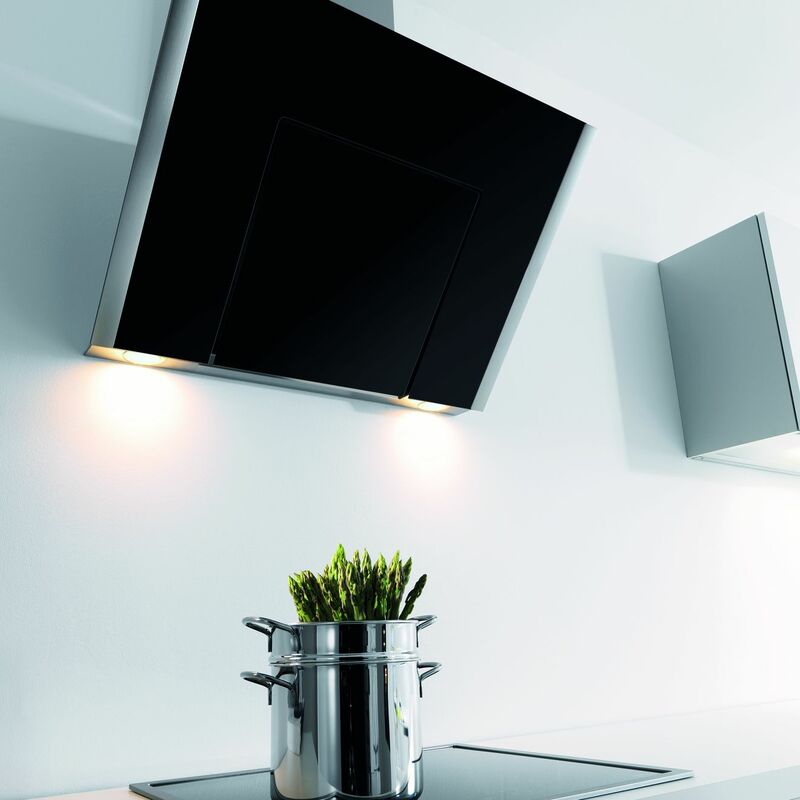 The purpose of a cooker hood is to extract polluted air from the kitchen so that cooking odours are confined to the highest degree possible. • To equalise the pressure, fresh air needs to be drawn into the kitchen, for example, through a door to the next room that has been left ajar. Remember never to open a window close to a cooker hood in operation, as that would only disturb the flow of air. • There must be as much fresh air as air extracted for the cooker hood to work. 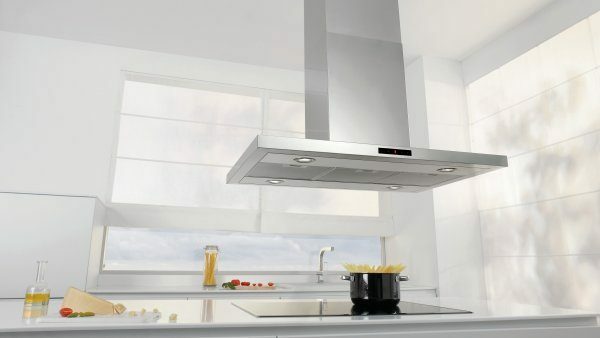 The cooker hood draws in saturated air through a filter, the air cools, and the fat particles are trapped by the filter, while the air is expelled to the outside. • Metal filters are the most effective. 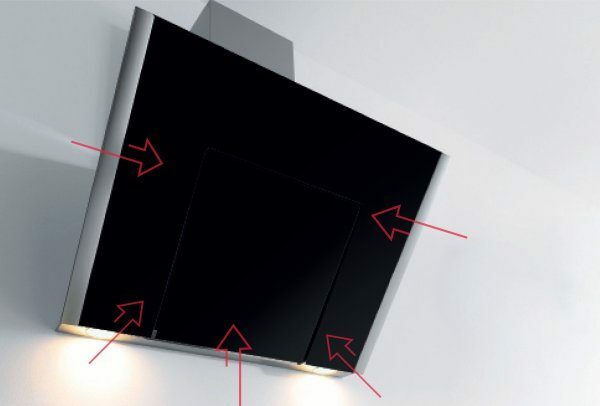 • All Gorenje cooker hood models are fitted with a non-return flap, which closes when the hood is not in use, preventing draughts from outside. This is extremely useful in winter, as the flap prevents cold air from entering the kitchen. The necessary extraction capacity is determined by the volume of the kitchen. The volume of the kitchen space can be calculated as follows: width x height x depth of the kitchen. Volume calculation is performed as follows: volume of the kitchen space x 10. The width of the hood is usually equal to that of the hob. The recommended distance between the hob and the hood is 65 - 75 cm, but it can be less, depending on the cooking hob. The hood should always be switched on at least a minute before commencing cooking. The power should be set according to how much steam and odour the preparation of an individual dish is expected to generate. It is advisable to leave the hood working for a further ten minutes after completion of cooking. 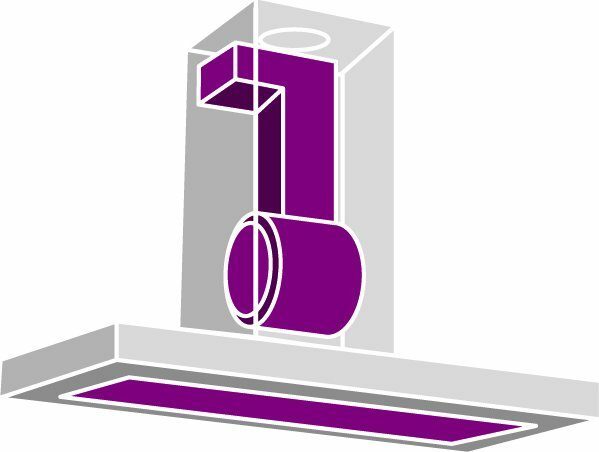 Cleaning is an important factor in prolonging the service life of both the cooker hood and its filters. Dirty and greasy filters can considerably reduce hood capacity. 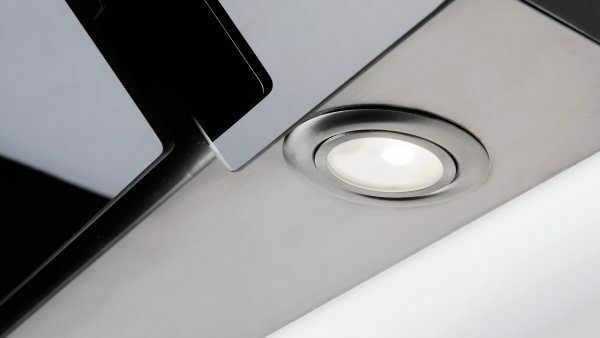 Stainless steel is now used for the majority of surfaces on most Gorenje cooker hoods, and these surfaces require special care. There are special products for cleaning stainless steel, which help prevent greasy fingerprints and form a barrier that protects the cooker hood’s surfaces. For glass elements in the hood, we recommend using a household glass cleaner. 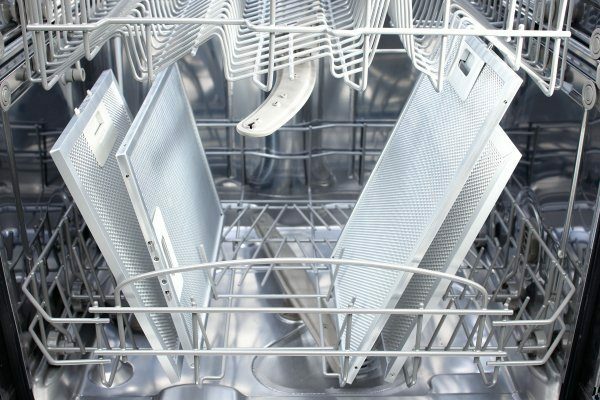 Filters can be cleaned by washing either by hand with dishwasher liquid, or in a dishwasher using a 65 °C programme. Please note however that washing in a dishwasher can discolour the filters (although discolouration does not cause any deterioration in their effectiveness). We recommend cleaning filters roughly every two months. Apart from performance and design, the noise level is a key point when it comes to choosing your hood. More sophisticated Gorenje models feature special insulation, which ensures a virtually silent operation.